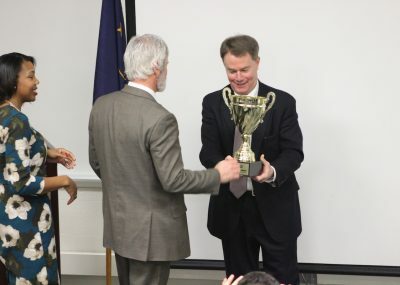 February 4, 2019 – INDIANAPOLIS – Today, Mayor Joe Hogsett and Indy Achieves honored Northwest Middle School for successfully enrolling 100 percent of its eligible students in 21st Century Scholars – a feat no other school in Marion County accomplished in 2017. 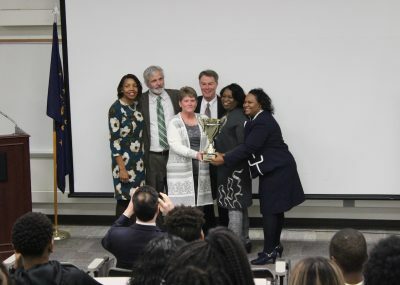 Indy Achieves awarded Principal Phil Shults and counselors with a trophy as Marion County Champion for top enrollment numbers on the first day of National School Counseling Week. 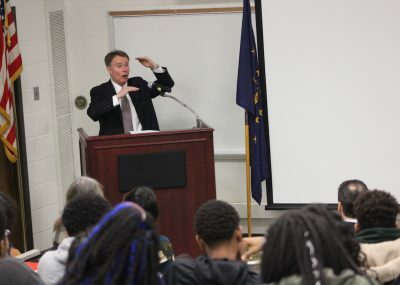 Northwest Middle School’s success is at the core of a new online enrollment toolkit and additional staff support available from Mayor Hogsett and Indy Achieves to all Marion County schools. 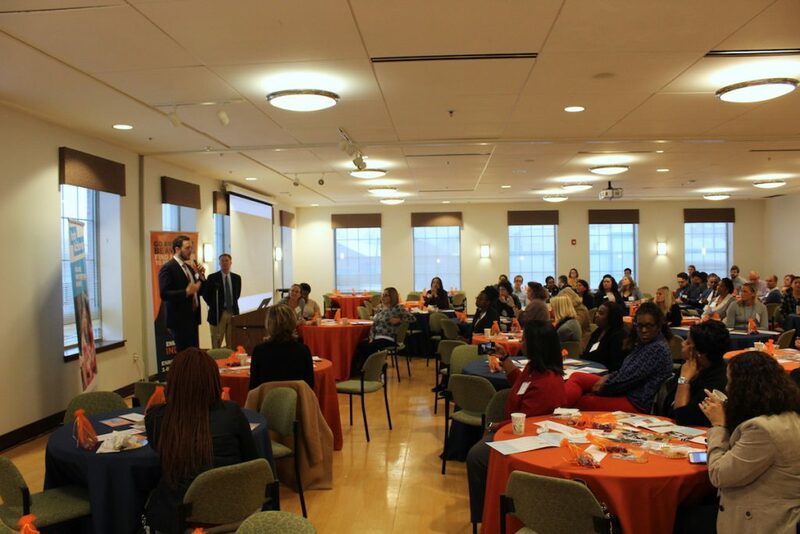 These resources are designed to help increase the number of applicants taking advantage of financial aid offered by 21st Century Scholars. 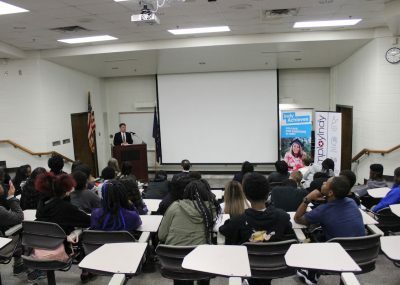 Currently Indiana’s most generous early commitment college promise program, 21st Century Scholars is an underutilized financial aid resource in Marion County with just 51 percent of eligible students enrolling to receive aid. 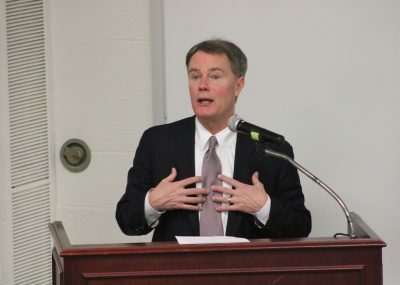 Indy Achieves, housed at EmployIndy, is Mayor Joe Hogsett’s comprehensive education program established to make postsecondary degrees and credentials available to every Indianapolis resident. 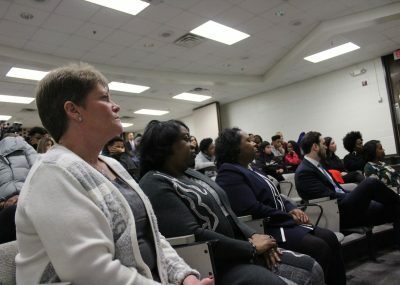 Key to reaching that mission is increasing efforts to help Marion County middle schools boost applications in 21st Century Scholars. Household size and income are used to determine eligibility for 21st Century Scholars. 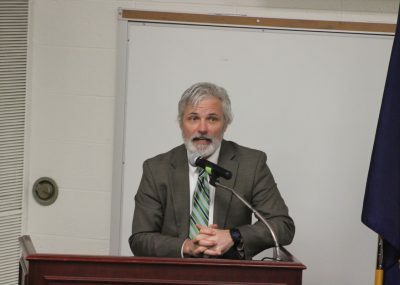 Families must enroll before June 30 following the student’s eighth grade year, and students must graduate high school with at least a 2.5 GPA. 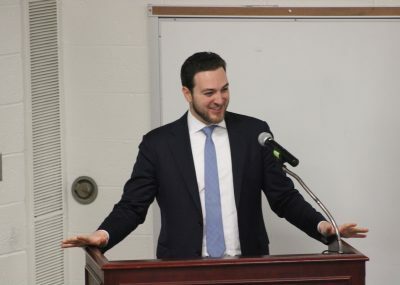 The 21st Century Scholars program will award students up to approximately $10,000 annually for postsecondary education, which reflects the maximum tuition and fees for Indiana’s public colleges. 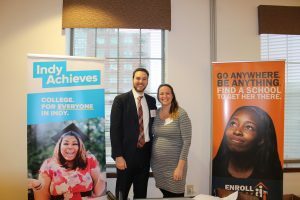 Through this effort, Indy Achieves is working to marshal additional resources, helping to provide school counselors with best practices for encouraging enrollment in their own schools. 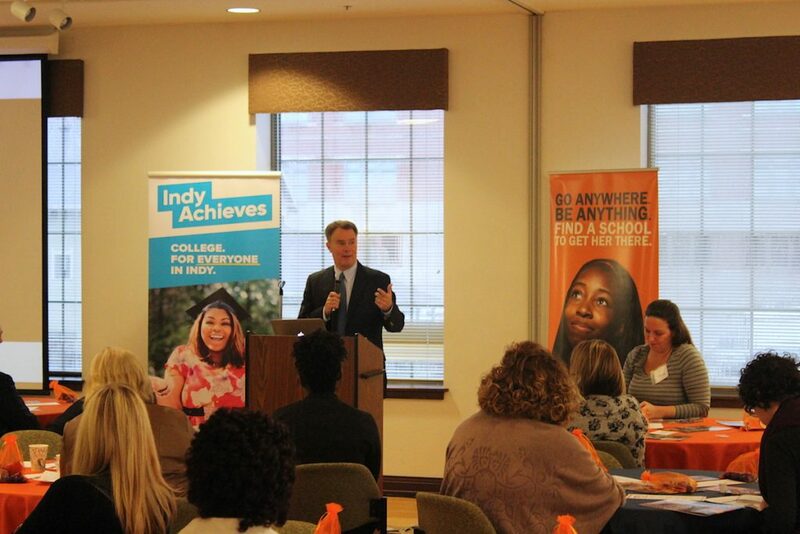 The Indy Achieves 21st Century Scholars Enrollment Toolkit includes steps for tracking eligible students, templates and resources, online links to valuable documents and Indy Achieves contact information. 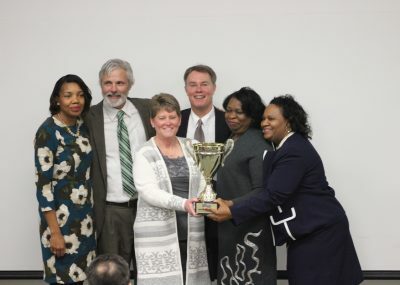 The information in the toolkit was gleaned from Marion County’s top schools enrolling 21st Century Scholars, including Northwest Middle School, and is designed to universally share tactics that have provided the best outcome for enrollment. 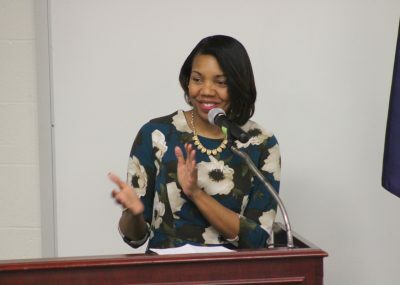 In addition to the Indy Achieves 21st Century Scholars Enrollment Toolkit, Marion County schools can receive staff support so that counselors can focus on outreach and lean on Indy Achieves to administer the data input. For more information about Indy Achieves or the 21st Century Scholars Enrollment Toolkit, visit www.indyachieves.org. 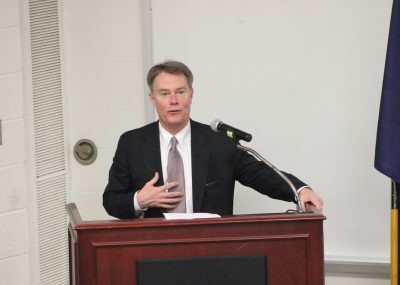 INDIANAPOLIS – Today, Mayor Joe Hogsett joined leaders from Indy Achieves and Enroll Indy, as well as the Indiana Commission for Higher Education, to announce a unique partnership to streamline the 21st Century Scholars enrollment process for Indianapolis families. 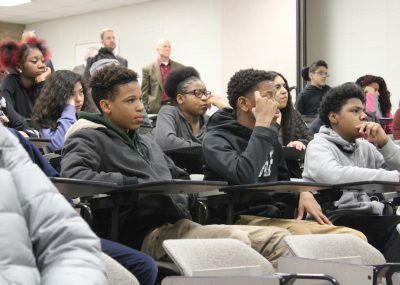 For the first time, families of current 7th and 8th grade students completing Enroll Indy’s OneMatch application will be prompted to sign up for in 21st Century Scholars, a need- based early promise program that provides students up to four years of undergraduate tuition at any participating public college or university in Indiana. 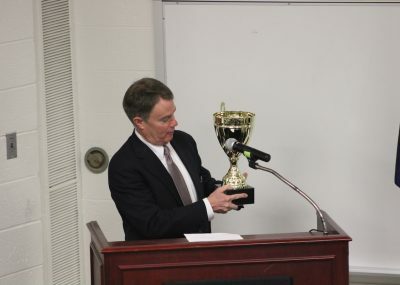 In 2017, only 52% of eligible Marion County 8th grade students enrolled in 21st Century Scholars. Hoping to engage more eligible students, this partnership between Indy Achieves and Enroll Indy strives to make the process easier for families. 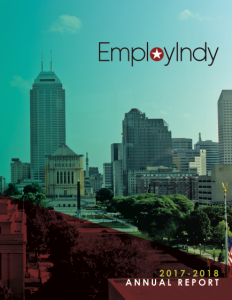 In addition to the announcement of today’s partnership, Enroll Indy launched Year Two of its OneMatch web-based application process and presented Year One results today. OneMatch serves more than 100 K-12 Indianapolis Public Schools and charter schools, and in its first year, OneMatch received more than 9,000 applications to Indianapolis schools. 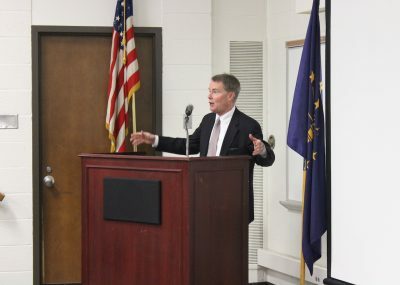 Students and their families can access applications online today at http://enrollindy.org/onematch/apply/.